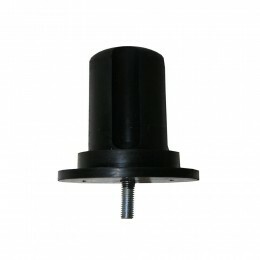 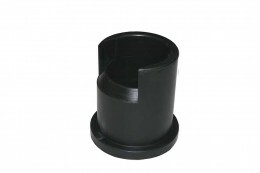 Ziamatic Corporation » Nozzle Cup Mount – 3-1/2″ I.D. 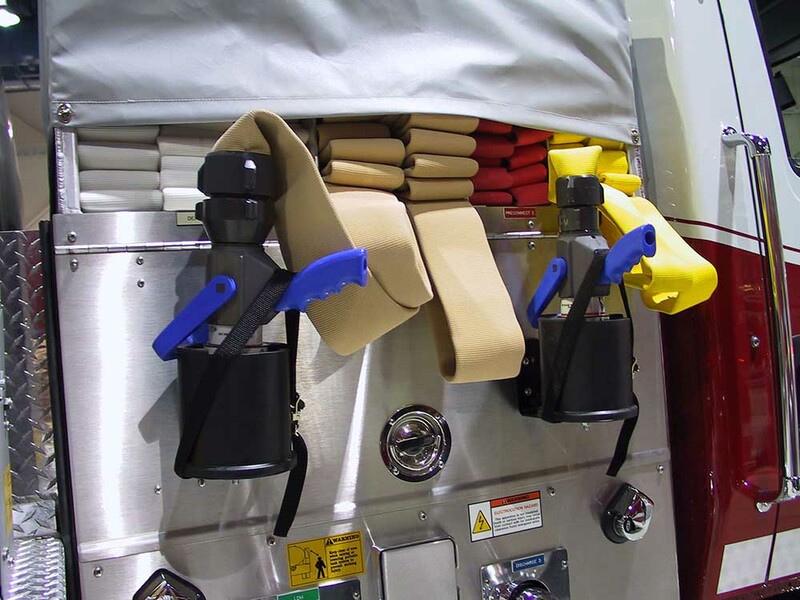 Home/Nozzle Cup Mount – 3-1/2″ I.D. 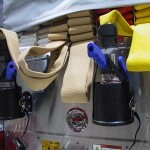 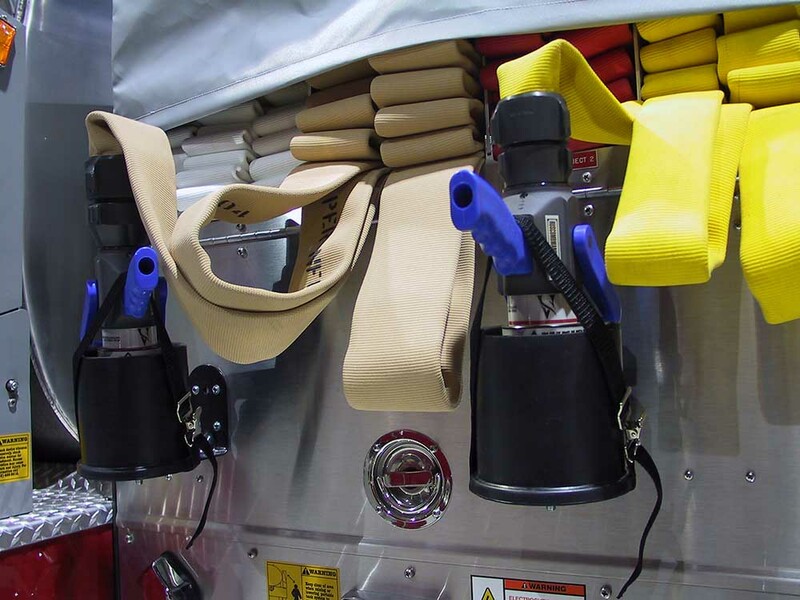 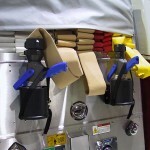 The ideal way to mount pre-connected nozzles on emergency vehicles. 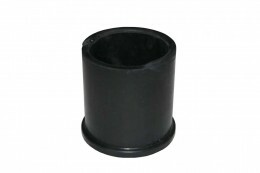 Durable, moisture-resistant neoprene rubber for years of use in wet environments. 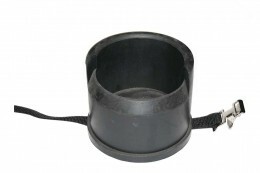 Cup can be mounted directly to virtually any horizontal surface. 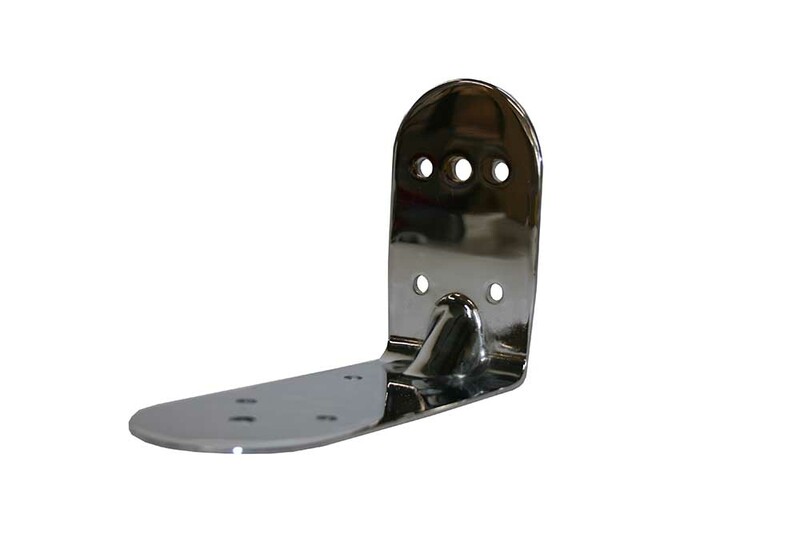 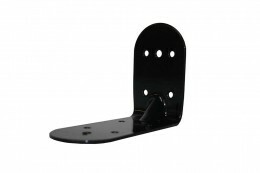 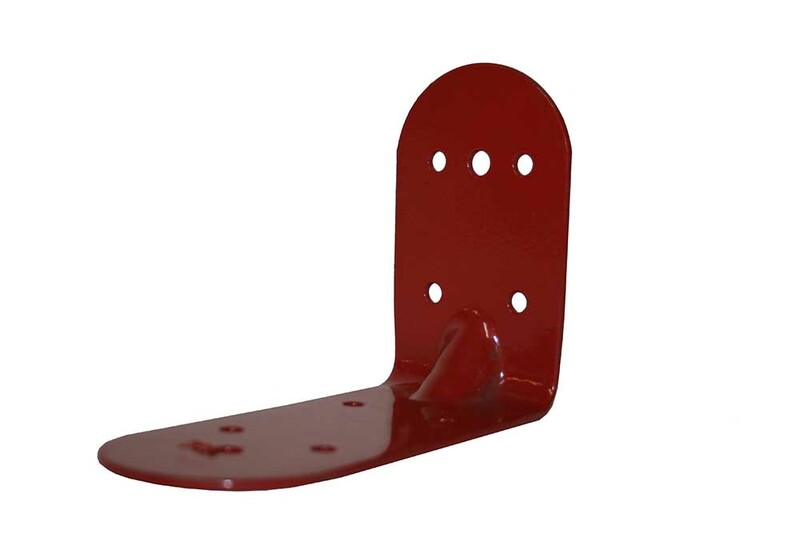 Mount to a vertical surface via an optional L-bracket (sold separately). 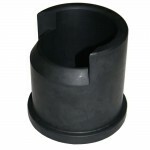 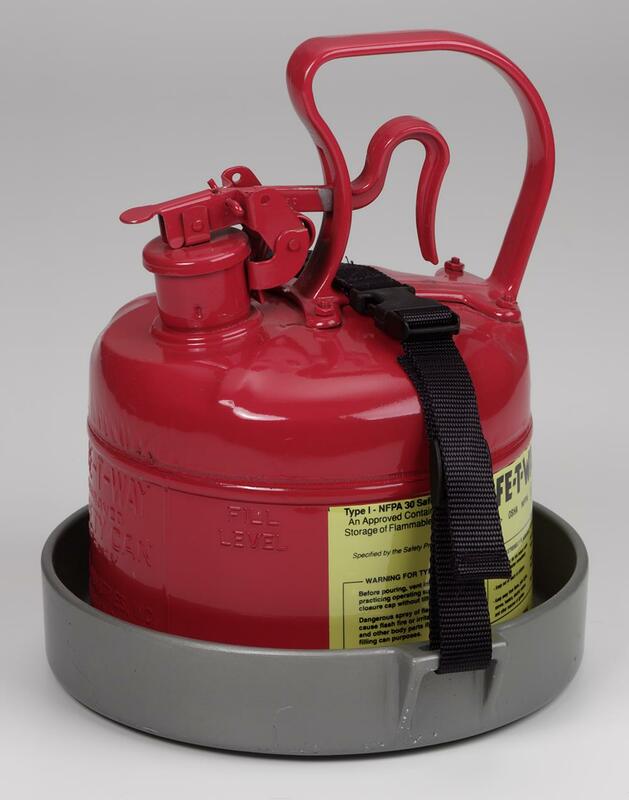 Fits nozzles up to 3-1/2″ in diameter at discharge end. 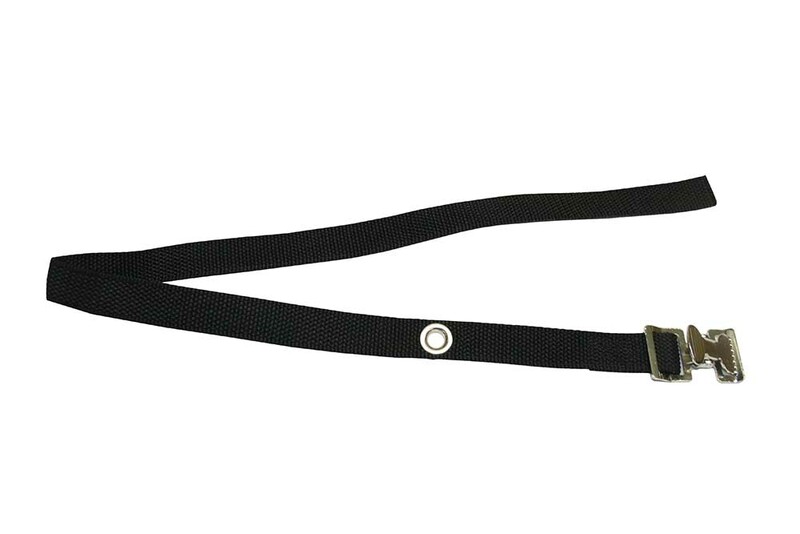 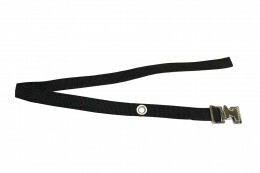 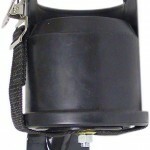 Includes tie-down safety strap. Not for use with play pipes. Nozzle Cup Mount – 3-1/8″ I.D. 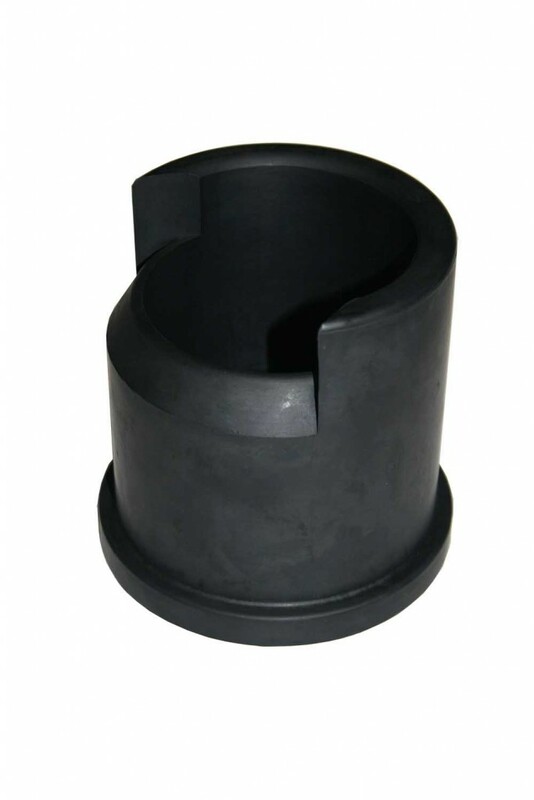 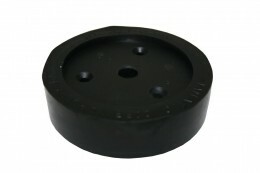 Nozzle Cup Mount – 4-5/8″ I.D. 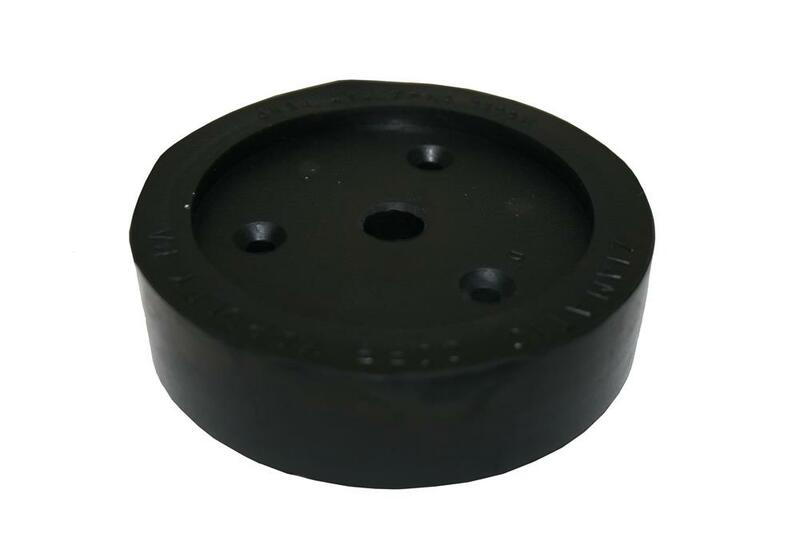 Nozzle Cup Mount – 5-1/2″ I.D.